This success is due to the quality of the exhibits and the visitor numbers at the fair. 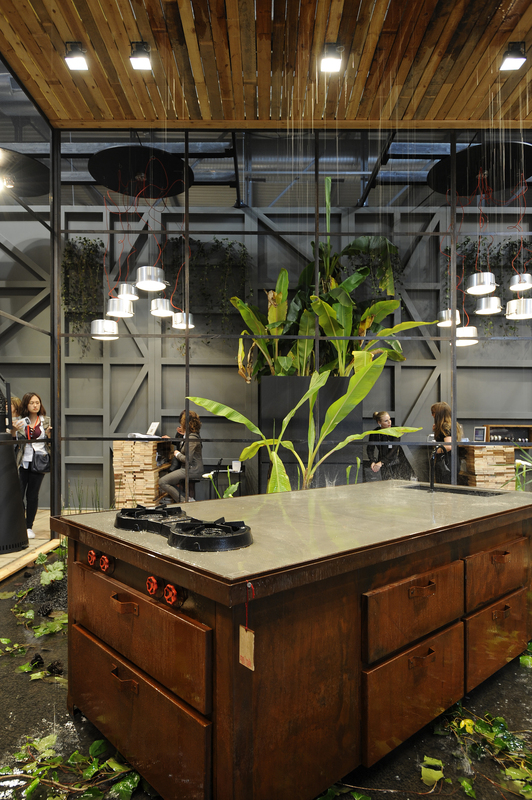 The 53 edition of the Salone del Mobile notched up a total of 357,212 visitors, 311, 781 of them sectorial operators – up13% on the 2013 edition. 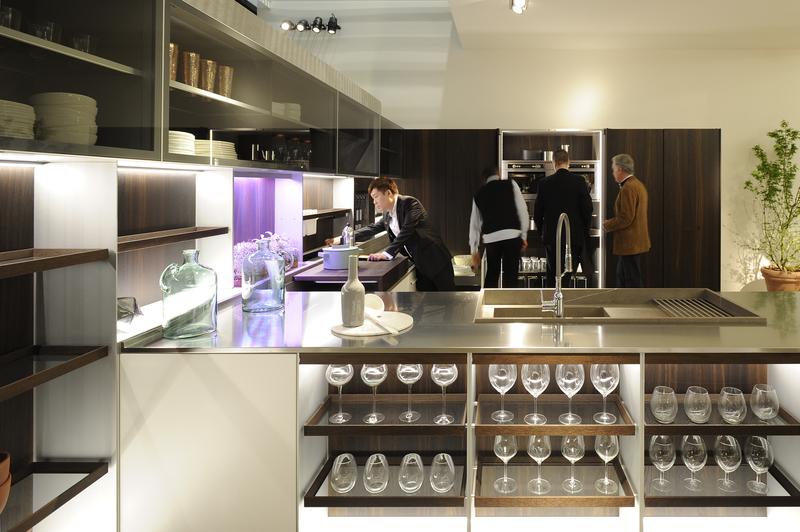 Our (www.european-kitchen-design.com) favorite stand was Minacciolo’s – the stand design, the overall presentation and the displays inside where just over the top! Instead of posting lots of images, here is a great video, that was taken at the show Minacciolo – Eurocucina 2014 – Salone del Mobile Milano. Wow, that eurocucina design is fantastic! It is so unique and cool! We agree with you Anton T, the eurocucina design is indeed fantastic! keep up the good work everybody.